Tabitha trained as a Physiotherapist at the University of Brighton. 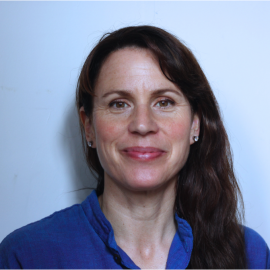 She is a member of the Chartered Society of Physiotherapists, the Health Professions Council, and holds an ITEC diploma in sports massage. Physiotherapy helps restore movement and function to as near normal as possible when someone is affected by injury, illness or surgery. 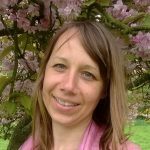 Tabitha’s holistic approach to patient care uses a range of physiotherapy techniques, from massage and mobilisation to exercise therapy, advice and education. 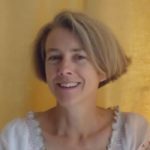 Her practice is informed by her background in Yoga teaching and more recently Pilates which is particularly suitable for rehabilitation from back pain. Appointments can be made either through reception on 01273 475735 or by contacting Tabitha directly.